Smartphones have discovered the system we communicate with each other. Currently, phones are not only used for calling but also are used to send emails, browse internet, play games and the most important is sending instant messages. User like to chat and send instant messages from their smartphones. One of the most popular instant messaging platform for smartphones is WhatsApp messenger. WhatsApp is available for all the major operating systems like Android, iOS, Windows phone and many phone set. It has a lot of user count and boasts features like quick messages, delivered and read receipts, sending photos, videos, gifs, contacts, locations and more. The best feature of WhatsApp is the group chat feature. WhatsApp groups are a very beneficial feature. From friends to employee and corporations, it has the quickest way to spread information. Whatsapp one of the best chat, calling app. Nowadays whatsapp also launched video calling features. Whatsapp is the best instant messaging app. It has many cool features Like calling, video calling and sending pictures. One of other cool feature is WhatsApp groups. In a group, you can add members to do a group chat. WhatsApp groups are managed by admins and the first admin is one who creates the group and other admins can be created by him. Admin has the control to add and remove members. Accordingly, to add a member, it was compulsory for the admin to have the user as a contact. But it is difficult for admin to have all contacts and add every user. The best and fastest way to do so is by creating a WhatsApp group invitation link. Everyone with the link can join the group and there is no headache for the admin to add anyone manually. 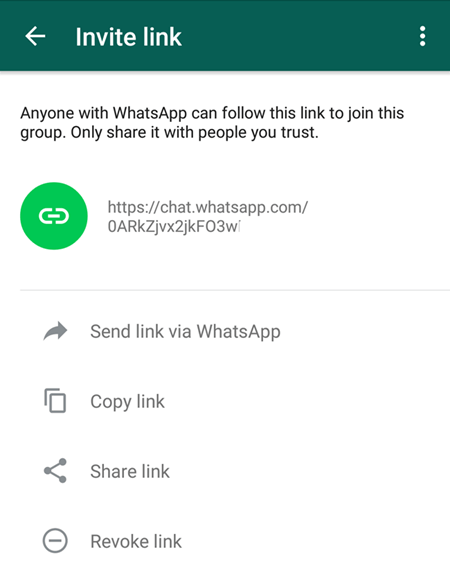 If you want to create a join link for your WhatsApp group, that you can share with anyone to add them in your WhatsApp group, then follow the steps below. Step 1. 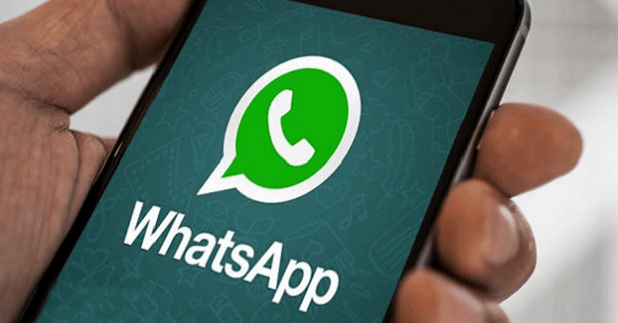 Open WhatsApp on your smartphone. Step 2. Scroll to the group you want to create the link for and open it’s info by tapping the top bar. Step 3. Tap on Add participants. Step 4. Now you can see the option to “Invite people via link”. Step 5. 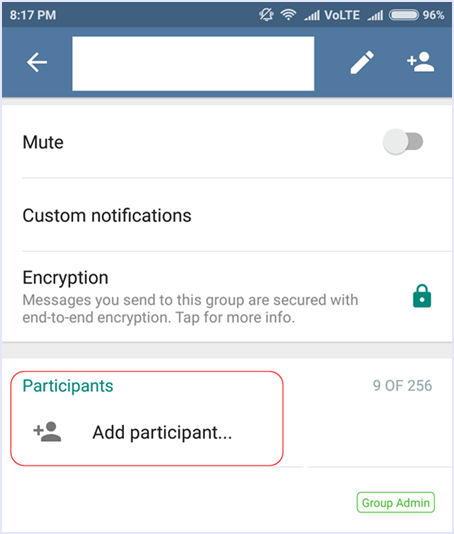 You will now see the invite link to your WhatsApp group. From here, you can copy the link or directly share it with others through your phone. You can also cancel the link if you are done adding members to your group to make it secure. Select the group of which you want to create the Invitation link. Copy the link and share with your friends whom you want to join the group. So, in this way you can join any whatsapp group via invitation link, it’s easy for sharing and easy for joining too! 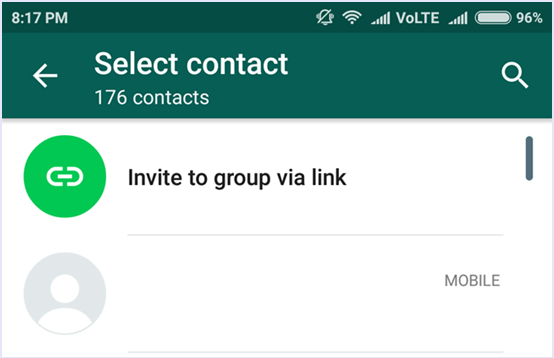 We hope that this guide on how to create WhatsApp group invitation link helps you to use your smartphone for better and easier connectivity.